I was honoured to be invited for an interview in Humboldt Kosmos magazine a couple months ago. Great to now see the full two-page article out in print! 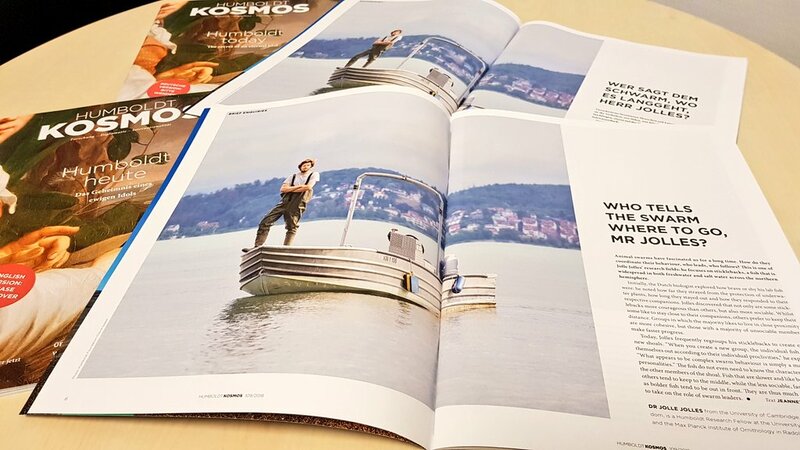 Had fun with the photoshoot in my chest wader ;) You can read the full article by clicking the image below.